WhatsApp is a messaging application for mobile phones and computers that is widely used in the world for text, audio, video and picture messages. 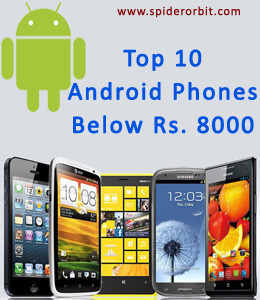 The app is available on many platforms including Android, Windows and iOS. This app can be downloaded for free for the first year, and then you will be charged 0.99 US$ per year. Now, the WhatsApp Messenger has been owned by Facebook. What is WhatSim from WhatsApp? The WhatSim is not from the WhatsApp or Facebook. The SIM is being offered from Zeromobile which is an Italian company, and Manuel Zanella is behind this unique idea who is founder and CEO of Zeromobile. All of us are sick of roaming when we travel across the country or overseas and the SIM companies charge too much for roaming but this problem has been solved by WhatSim. There is all new WhatSim for WhatsApp is available in the market, so anyone can chat on WhatsApp in one of 150 countries without any extra roaming charges. It is said that the WhatSim can automatically changes or switch its network with other 400 carriers available in the roaming area. The WhatSim is worthy when we talk about its services including free text messages, picture messages, audio and video messages. The WhatSim costs €10 for a year that gives you its text, contact and location sharing services for free during that period, while charges for the multimedia messages will vary depending on zones. There are total four zones, and the company has given all charges in the form of credits for different types of multimedia messages in each zones. Also visit : How to get Microsoft Silverlight for Mac or Safari? 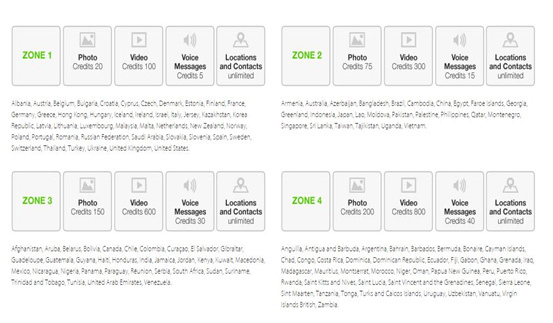 So, there are different rates for credits recharge such as €5 for 1,000 credits, and up to 10,000 credits in €50.But you are allowed to send voice and video messages that are not longer than 10 seconds. The yearly cost of the WhatSim is also €5 in some countries, and the SIM never expires, but all you need to do is top up your WhatSim once in year whenever you need to use it. You can buy and recharge the WhatSim by using its official website (http://www.whatsim.com/en), and the WhatSim can be shipped to many countries at the time when you place an order. Note that the official website is available only in English and Italian. The WhatSim does not give you any internet data, so cannot use any other app except WhatsApp when you do not have an internet plan.